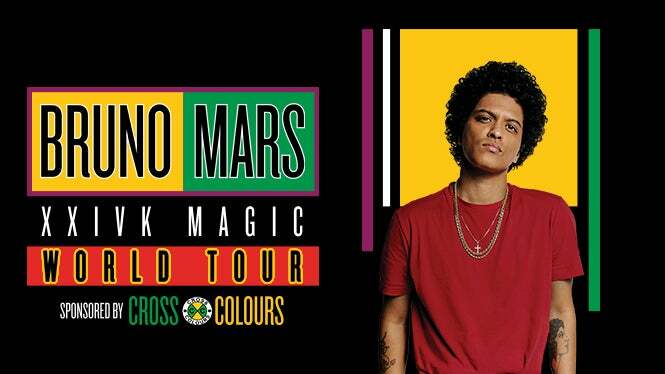 Bruno Mars is bringing back his Bruno Mars: 24K Magic World Tour for two nights at American Airlines Center with special guest Charlie Wilson. No professional photography equipment alllowed. No detachable lenses. Point and shoot cameras only. No selfie sticks, GoPros, or iPads. To pre-purchase parking for October 14, 2018, click here.